Does your office file and accept most dental insurance? The practice will help file your dental insurance. Dr. Adams is a preferred provider for Delta Dental in her own practice. 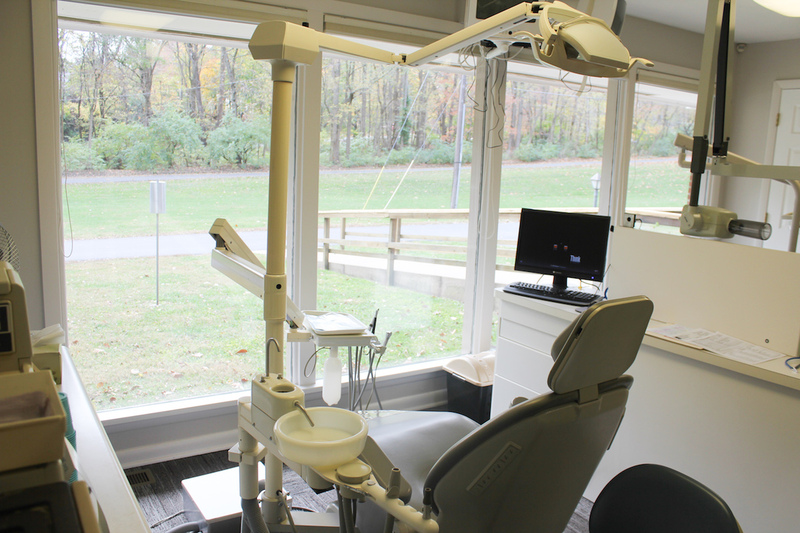 Does your office provide cosmetic restorations and options for whitening? The office does perform cosmetic procedures. 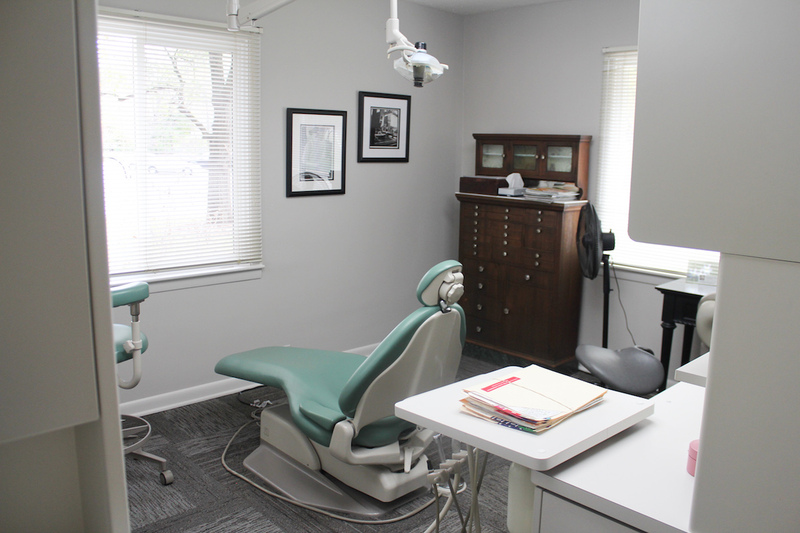 Each patient has individual needs and a treatment plan would be established for your case prior to your dental care. What forms of payment does the practice accept? No, we offer Care Credit. Contact our office immediately. If the office is not open, you will be directed on what to do through the office voicemail if you are a patient of record. At what age does your practice begin to see patients for dental care? The American Academy of Pediatric Dentistry advises for children to see a dentist and establish a dental home no later than 12 months of age. This first visit will likely be a lap to lap exam to check for any dental problems. The visit will include oral hygiene instructions specific to your child and will help establish rapport between the child and the dentist. The visit is similar to a well child check at the Pediatrician. Can another person bring my child to your office for their appointment? For the initial visit, the parent or guardian must bring the child in to complete the registration and to sign the child’s medical history. Children under 18 may be seen with an appointed person (who is over the age of 18) and with permission from the parent/guardian in written format that includes that the child’s updated medical history, an emergency contact number, and consent for the person bringing the child to make decisions for their dental treatment. A written permission slip will be needed for each appointment.